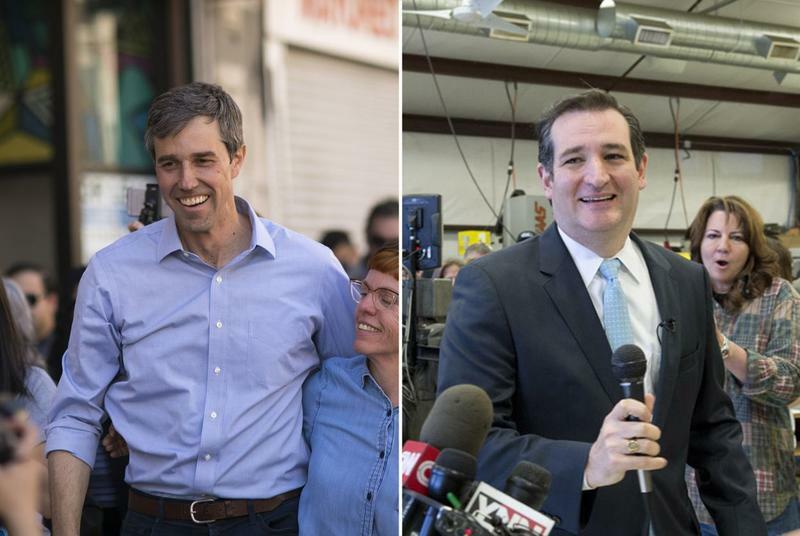 WASHINGTON — A new poll released Thursday morning showed Republican U.S. Sen. Ted Cruz has stabilized his lead over his Democrat challenger, U.S. Rep. Beto O'Rourke of El Paso. 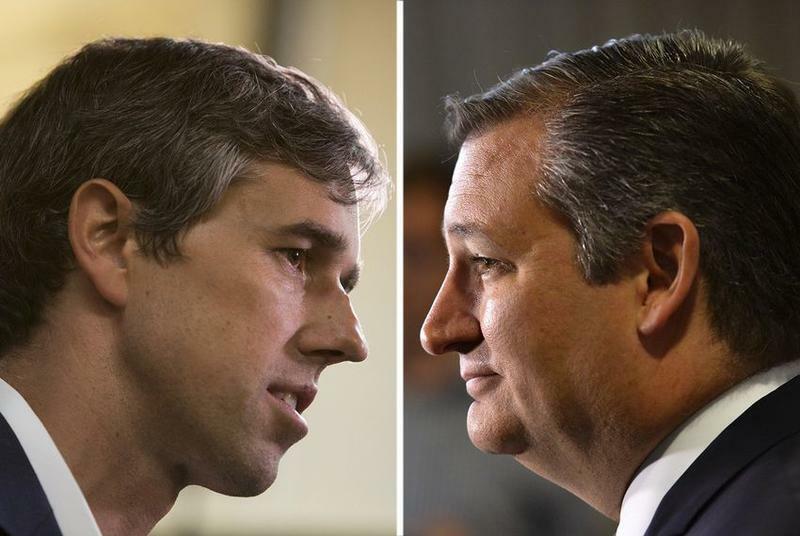 Fifty-four percent of Texans backed Cruz, while 45 percent backed O'Rourke in the latest Quinnipiac University poll. 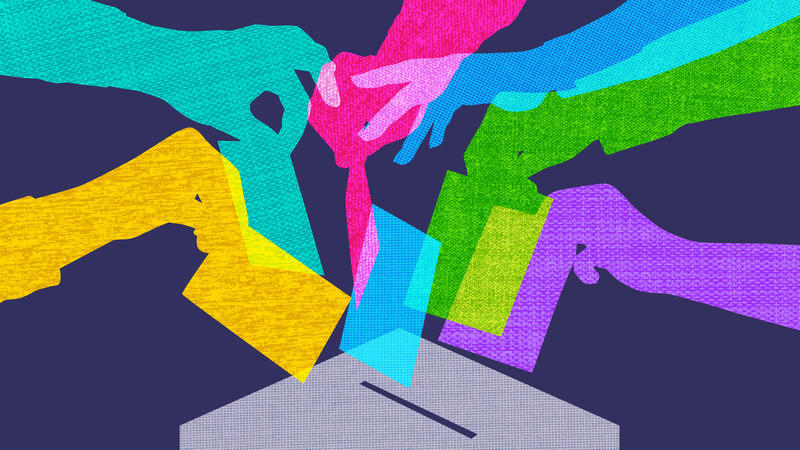 Planning To Vote? You Should. Here's What You Need To Know. 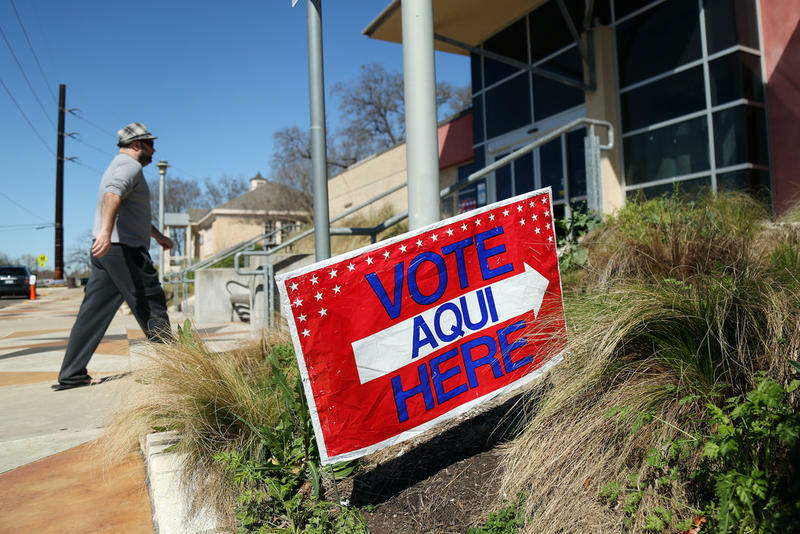 We're collecting all of KUT's coverage of the midterm elections – how to register, how to get an absentee ballot, who the candidates are, and everything else – all in one place. If you don't see something you want to know about here, let us know! Ask about it for our Texas Decides project. 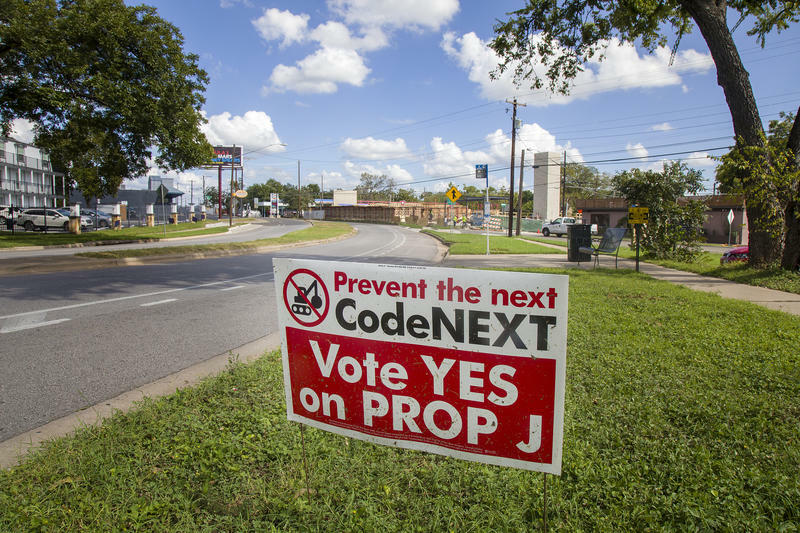 We'll add more coverage to this page as we get closer to early voting, which starts on Oct. 22, and Election Day on Nov. 6. 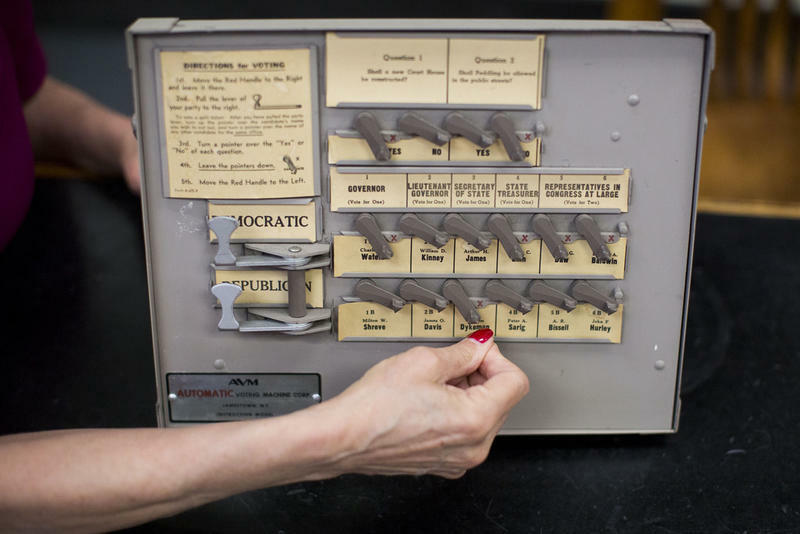 We Want Your Questions About What Happens Inside A Voting Booth. We'll Answer Them Live On-Air. 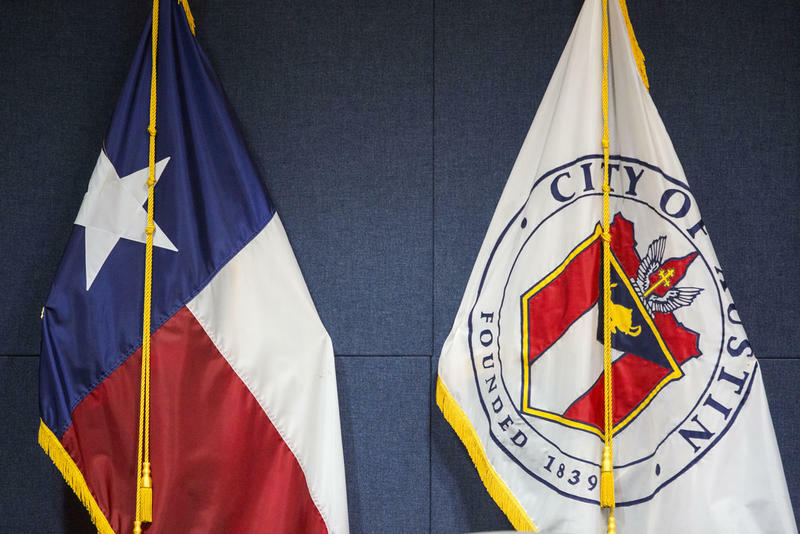 Here at KUT, we’re trying to make civic participation easier. 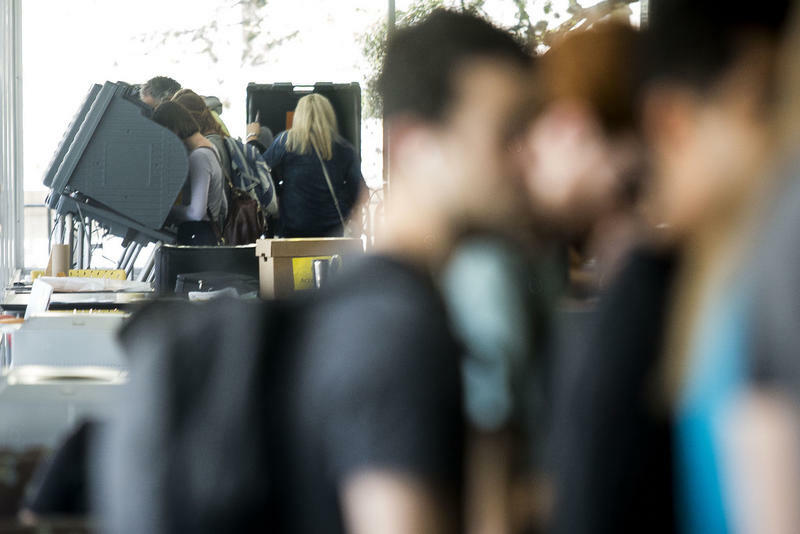 Early voting begins Oct. 22 in Texas — and we want to make sure you’re ready. 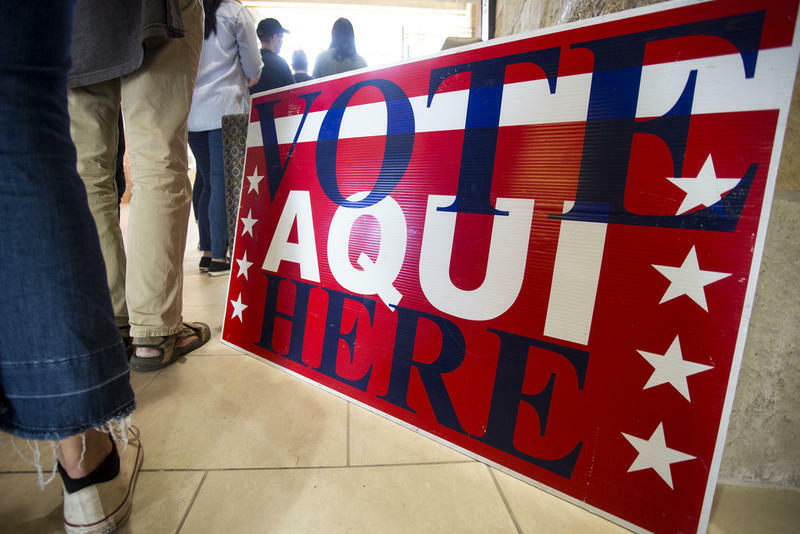 With the registration deadline only three days away, Texans looking for voter-registration forms on the Secretary of State's website this weekend got an error message for nearly a day. 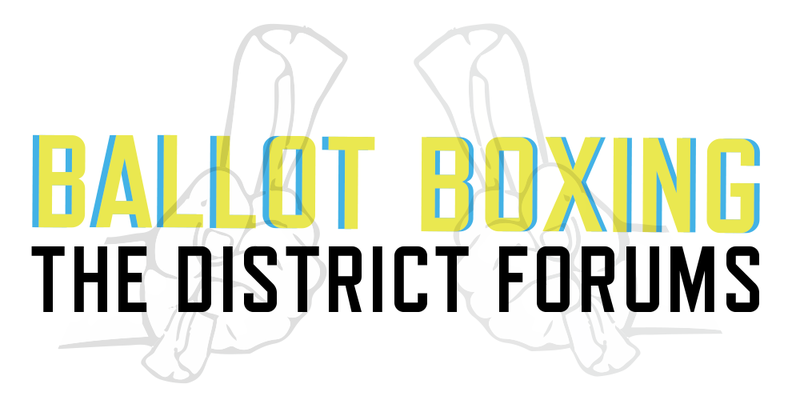 Applications for mail-in ballots were also inaccessible. Information about who's running for office this November was also knocked offline. Service was restored by late Saturday. 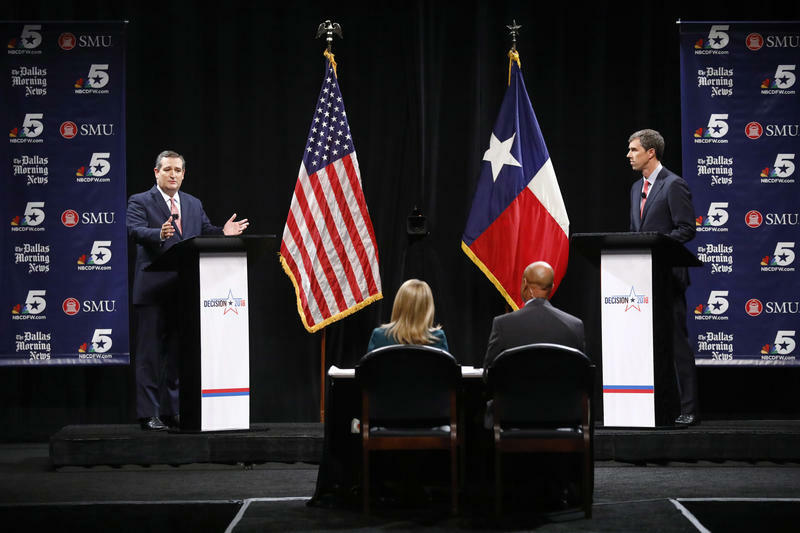 U.S. Sen. Ted Cruz (R-TX) and his challenger U.S. Rep. Beto O'Rourke (D-El Paso) kick off the first of three debates tonight in Dallas. 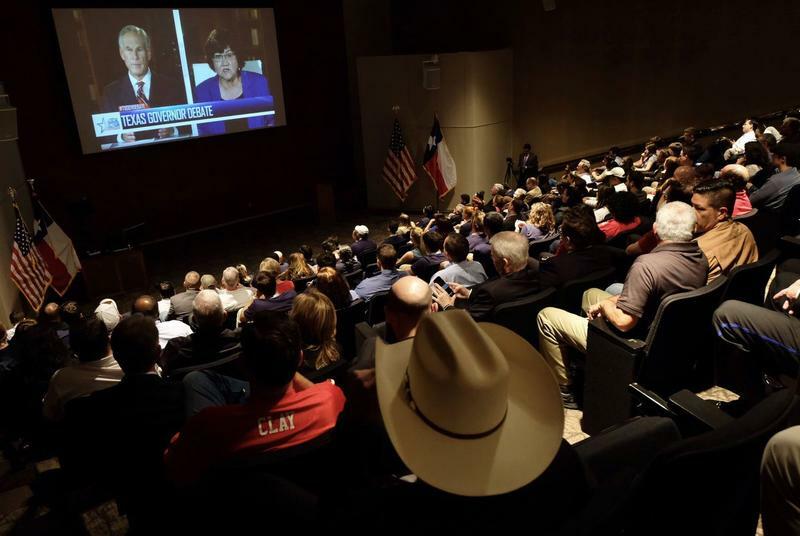 Tonight's debate at the SMU campus, like the one in Houston on Sept. 30, will focus squarely on domestic policy. Their final debate on Oct. 16 in San Antonio will split time between domestic and foreign policy. 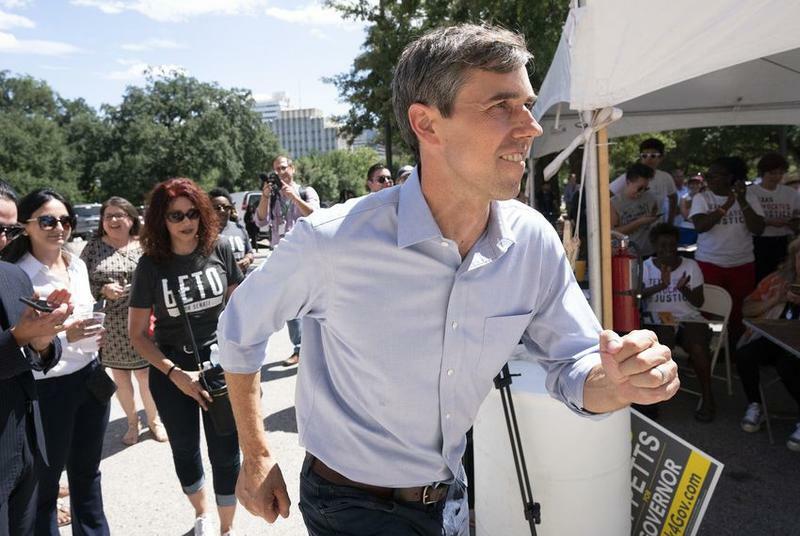 The race is expected to be the closest we've had in Texas since the 2002 race for lieutenant governor. So both sides head into the three debates hoping to change just enough minds to eke out a victory on Nov. 6. 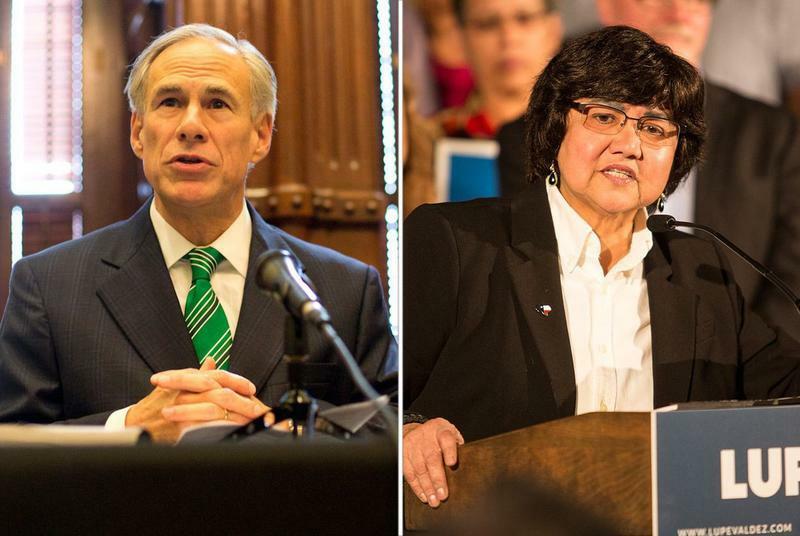 The Texas Senate race wasn't supposed to be competitive this year. 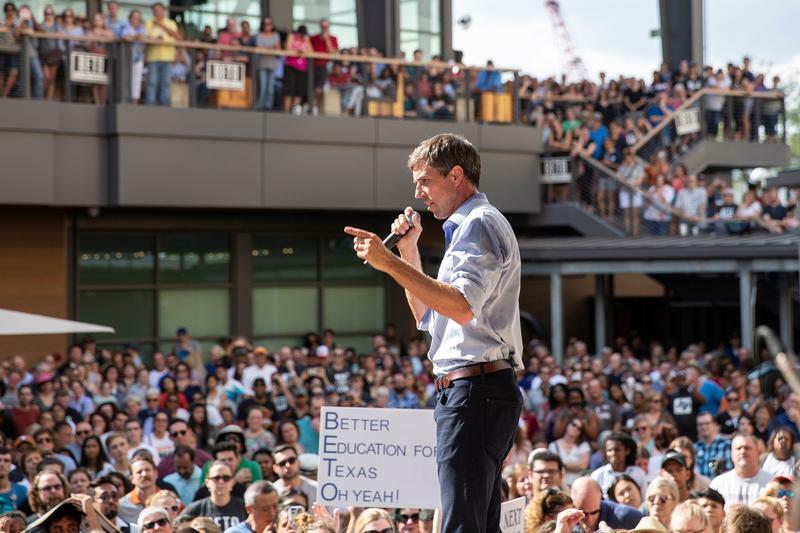 But thanks to an imaginative campaign, Beto O'Rourke has energized Democrats, drawing huge crowds and raising tens of millions of dollars in what was initially seen as a long-shot bid to defeat Republican Sen. Ted Cruz. 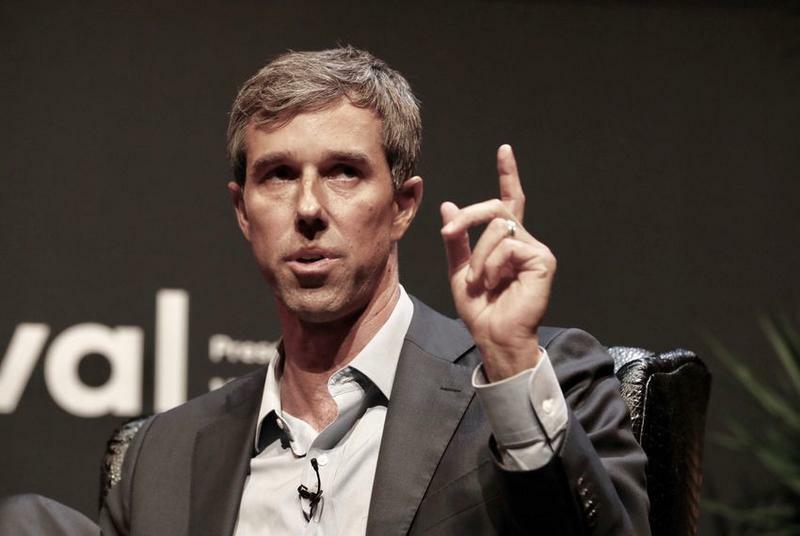 U.S. Rep. Beto O’Rourke, D-El Paso, leads Republican incumbent Ted Cruz by 2 percentage points among likely voters, according to an Ipsos online poll released Wednesday in conjunction with Reuters and the University of Virginia. 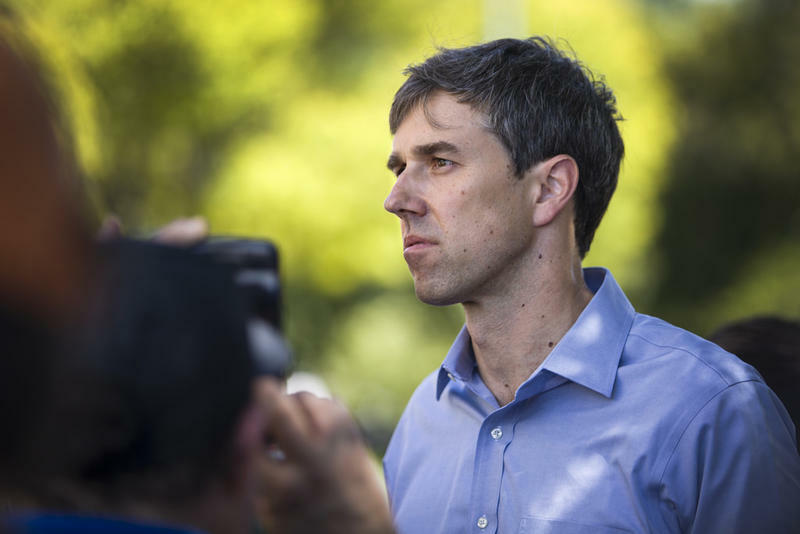 O’Rourke has been closing the gap over the last several months, but this is the first poll that puts him ahead of Cruz. 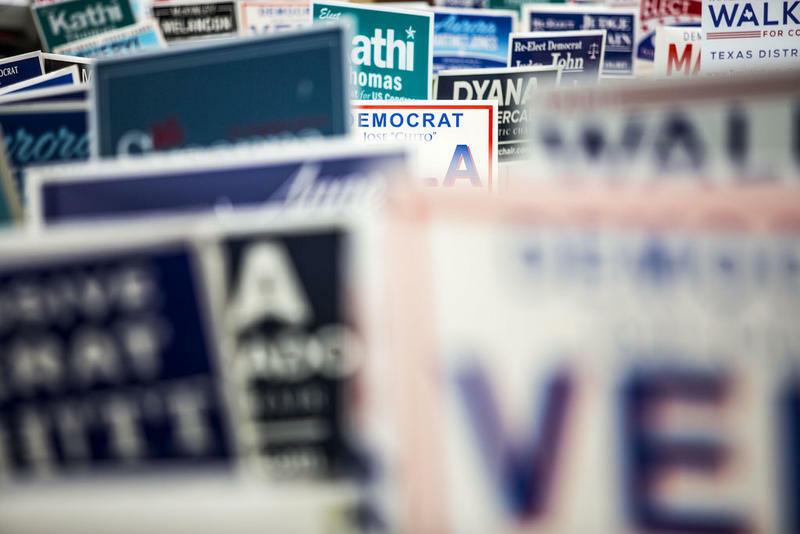 You've probably heard about the “blue wave” that’s forecast to sweep U.S. elections this November. 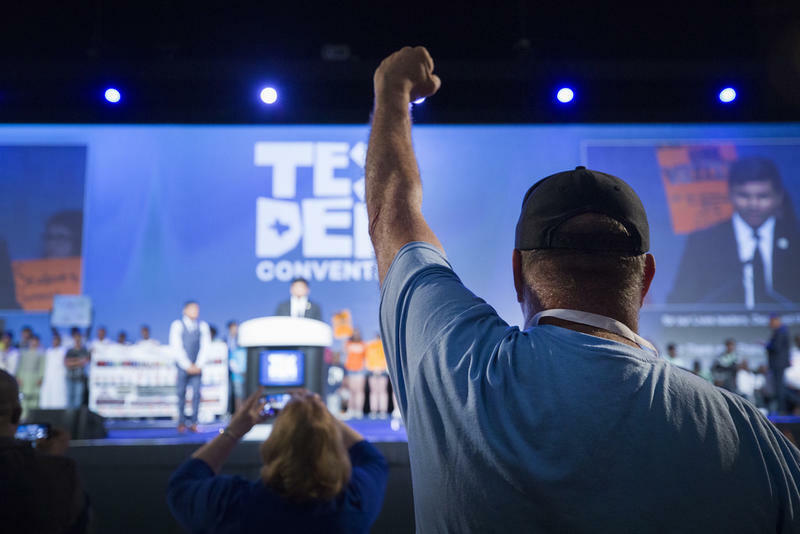 Some expect it to flip dozens of congressional seats from red to blue, turning control of the U.S. House over to Democrats. And there’s even a slight chance that Democrats could win enough seats to take control of the U.S. Senate. 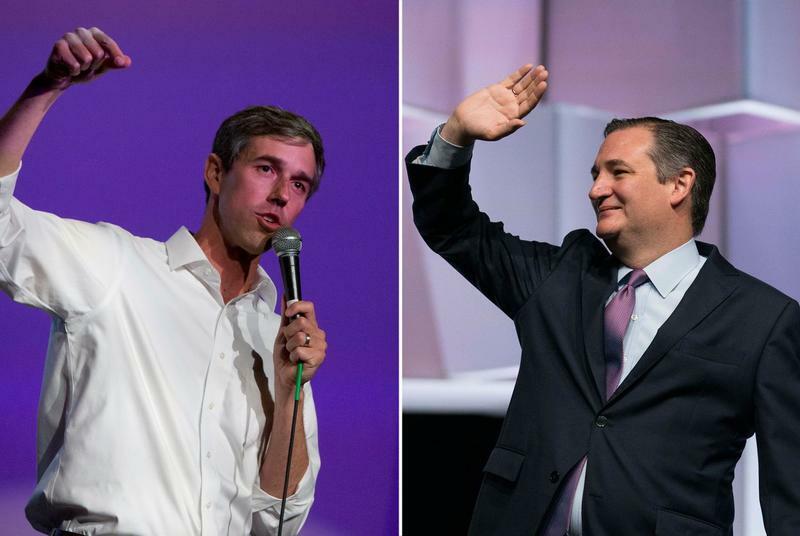 U.S. Sen. Ted Cruz, R-Texas, and his Democratic challenger, U.S. Rep. Beto O'Rourke, D-El Paso, have agreed to three debates before Election Day. 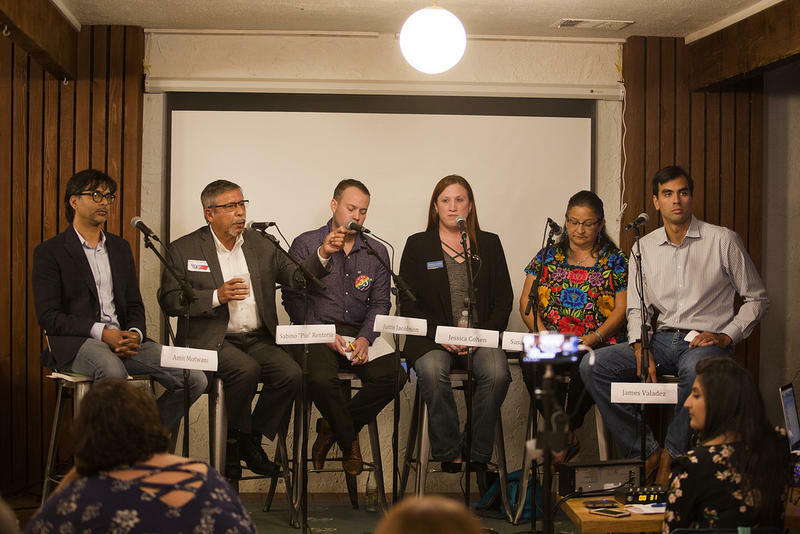 Turning Texas Blue Depends On Mobilizing Latinos. That’s Tougher Than It Sounds. 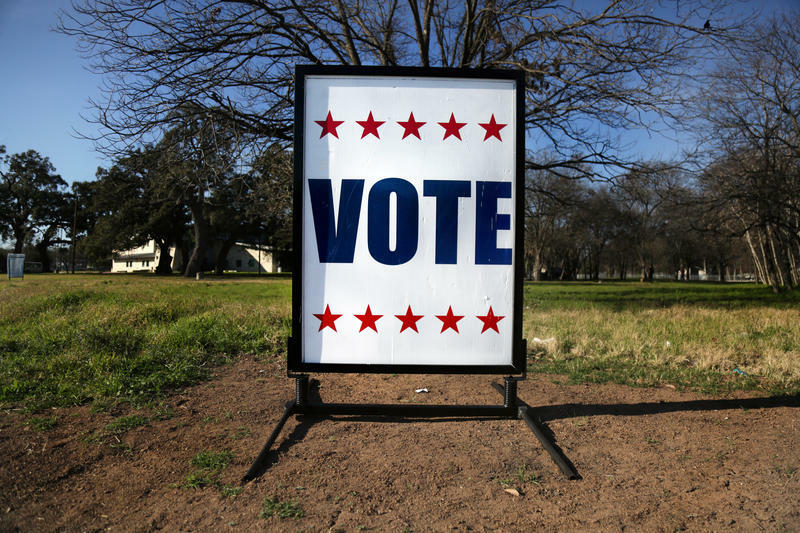 Texas Democrats see an opening during this year’s midterm election. 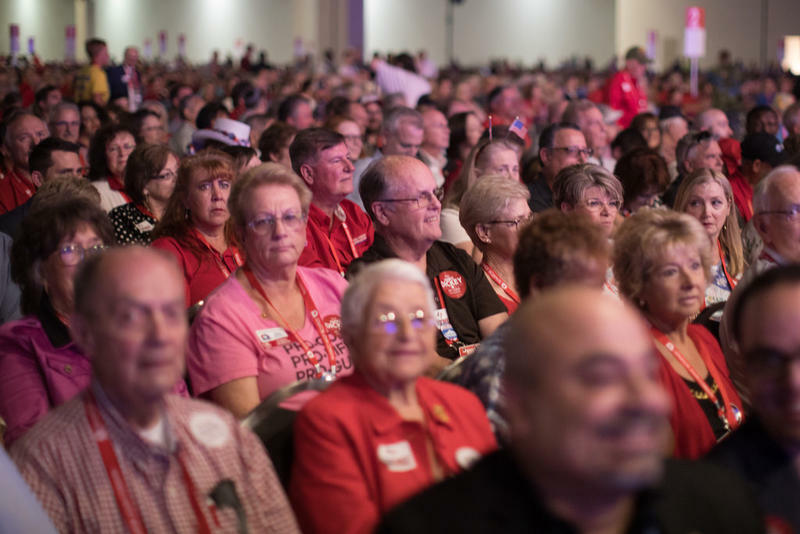 They are hoping to pick up seats in Congress that they haven’t won in a long time, as well as a slew of seats down the ballot. To do that, though, the party will have to get Latinos in Texas – who don’t often go to the polls – to vote in higher numbers. 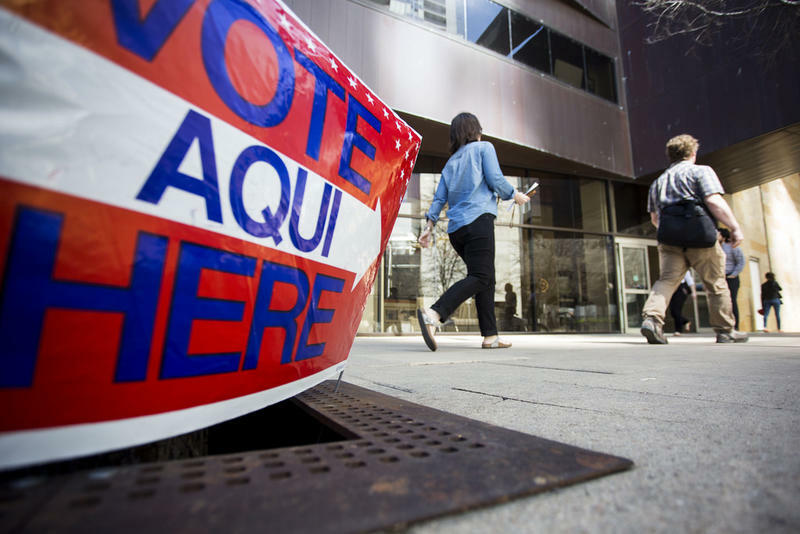 Texas Republicans are facing what could be one of the most serious challenges from Democrats in recent history – and Hispanic voters could be part of that challenge.